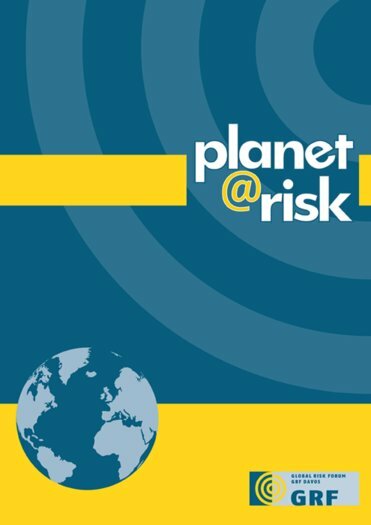 Planet@Risk publishes findings in seven sections: a State of the Art Collection (in which expert correspondents keep readers up to date with the most recent developments in different fields of risks reduction, disaster management and global change); Grey Literature Summaries (condensed papers/summaries on government, agency or industry reports, on working papers of committees that has not yet been published in scientific journals); Case Studies for Good Practice (focusing on projects whose outcomes can be regarded as good or best practice examples); Scientific Reports (with articles about past disasters, summarizing lessons learned from these incidents); Working Papers (documents with well-focused themes, including introductions and conclusions, presenting research that has been summarized but not yet written up and submitted to a refereed journal); Book Reviews (of recent, interesting books on a wide range of topics pertaining to risk, safety and security, and global change); and Event Reports (announcing upcoming conferences and events and reporting on outcomes of conferences and workshops). Librarians will want to bring this journal to the attention of any researcher working on risk reduction and disaster management. It is the embodiment of what one hopes to find in an open access journal: rapidly produced, high-quality, easily shared information of great utility to many.